We started as a 7 acount operation. C.I.E. Vending Services started as a 7-account operation in 1995. Since then, it has grown tremendously to its level today. C.I.E. Vending Services is a subsidiary of Creative Innovation Enterprises, Inc. From its inception in 1995, Creative Innovation Enterprises, Inc. has provided high quality snack and drink service to businesses in Central Texas. C.I.E. Vending Services offers a varied selection of snacks, candies, chips, gum and soft drinks for our customers. 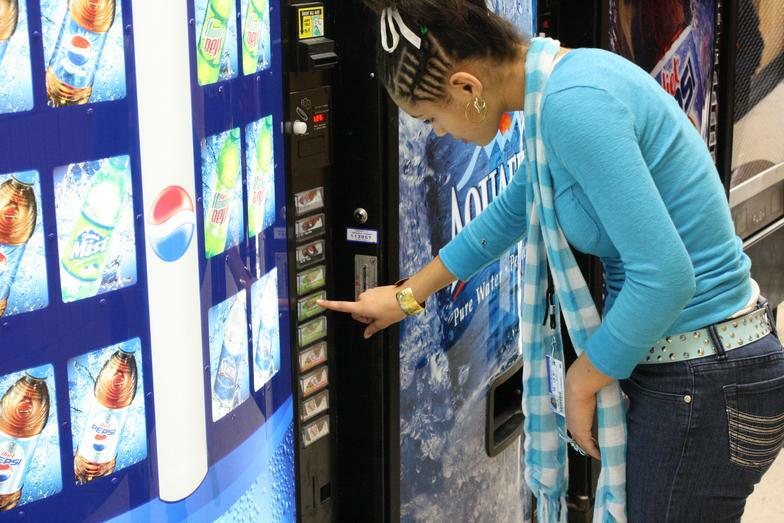 Our state-of-the-art vending machines will keep your drink and snack products cool until purchase. At C.I.E. 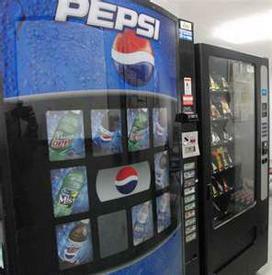 Vending Services, we keep our machines clean, well stocked, and we respond to your requests immediately to provide a positive and refreshing experience for you. We can customize our services to meet your vending needs. When you have any special requirement for snacks, drinks or other food products to be delivered for special occasions, C.I.E. Vending Services is just a phone call away. Call us today at 512-335-5036 for a free estimate and see how good a vending service can be when the Customer Is Everything! 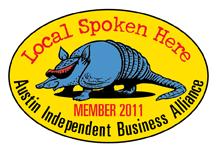 The Austin Automobile Dealers Association. We are committed to the satisfaction of our customers. © Copyright 1995-2015 Creative Innovation Enterprises Inc. All rights reserved. Are you looking for an exciting career? At C.I.E. Vending Services, one person can make a big impact. We take the smartest and most passionate team-oriented people we can find and put them in an environment where they can thrive. We seek someone warm, personable, diligent who is team oriented. Are you one of them? Visit this site for an employment application.